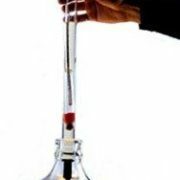 A wine that is too high in acid will have a harsh tart or acidic taste. 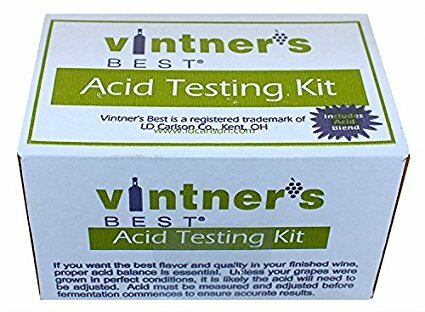 If the acid level is too low, the wine will taste flat and bland. 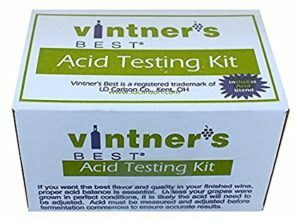 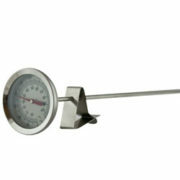 Use this acid testing Kit to Test the acid level of your must, then adjust accordingly. 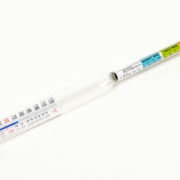 This Kit comes complete with Test vial, syringe, color solution, Sodium hydroxide and detailed Instructions.